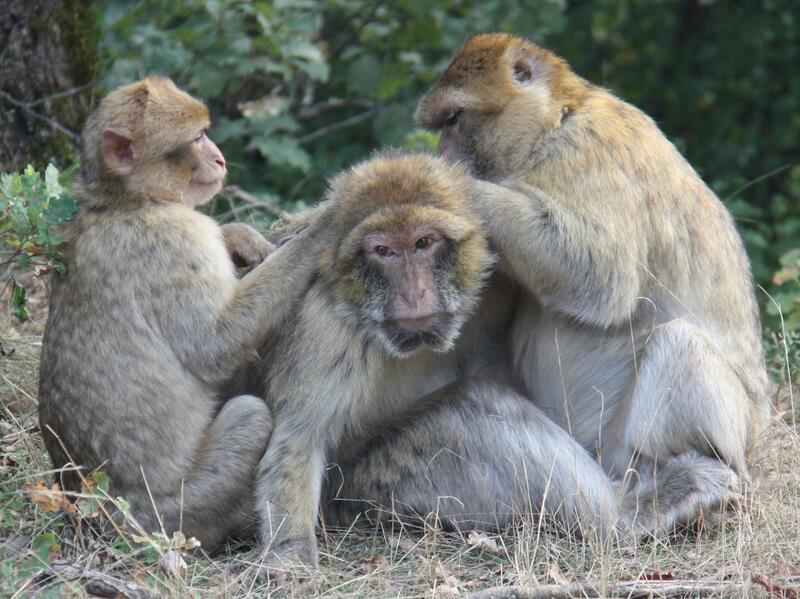 December 17: Turns out, world's oldest monkeys -- the Rhesus macaque -- could be prompted to produce neutralizing antibodies against one strain of HIV that resembles the resilient viral form that most commonly infects people. The study identified the rare, vulnerable areas on HIV and the immune system to make antibodies attack those areas. Further, research scientists showed that the body needs to produce neutralising antibodies that bind to the virus's outer envelope protein trimer. To support this idea, scientists found that they could protect animal models from HIV by injecting them with neutralizing antibodies that were produced in the lab. "We found that neutralising antibodies that have been induced by vaccination can protect animals against viruses that look a lot like real-world HIV," said Dennis Burton, a researcher. The findings of the study were published in the Journal of Immunity. Although the vaccine is far from human clinical trials, the study provides proof-of-concept for the HIV vaccine strategy. Meanwhile, the researchers found that HIV protection wane as the high titers fell in the weeks and months following vaccination. In tracking the titers while continuously exposing animals to the virus, they determined the titers needed to keep HIV at bay. Importantly, the study also showed that neutralising antibodies, but not other aspects of the immune system, is the key to stopping the virus. "This research gives an estimate of the levels of broadly neutralizing antibodies that we may need to induce through vaccination in order to protect against HIV globally," Burton said.